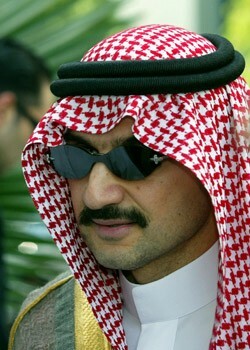 GCCMOTORS Blog: Prince Walid bin Talal Owns 1% of the new G.M. According to the New York Times, "The prince said on Tuesday that his investment vehicle, Kingdom Holding, took a $500 million piece of the car maker’s initial public offering, representing a 1 percent stake of the company. He was one of several big investors G.M. and its advisers courted during the months-long I.P.O. process."